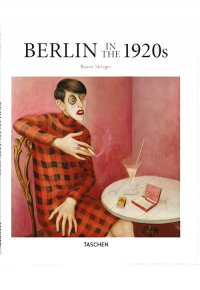 Sharp angles, strange forms, lurid colors, and distorted perspectives are classic hallmarks of Expressionism, the twentieth century movement that prioritized emotion over objective reality . 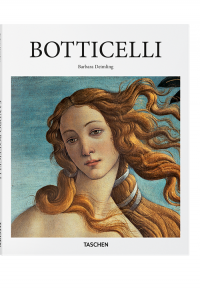 Though particularly present in Germany and Austria, the movement’s approach flourished internationally and is today hailed as one of the most influential shifts in art history. 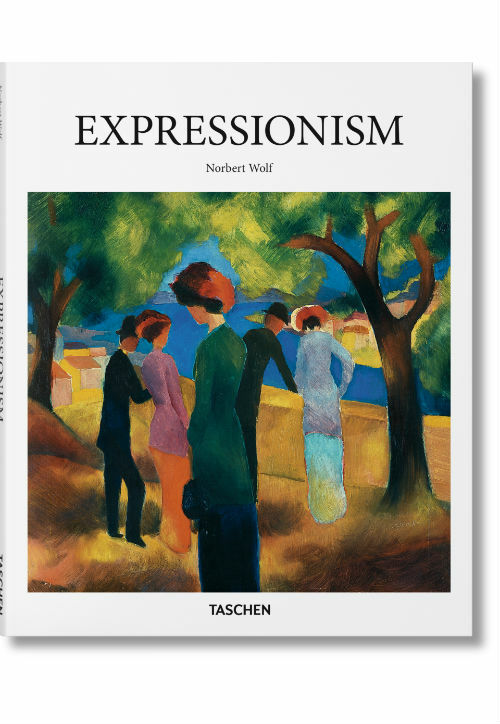 With leading groups Die Brücke (The Bridge) and Der Blaue Reiter (The Blue Rider), and key players such as Wassily Kandinsky >/b>, Egon Schiele >/b>, and Emil Nolde , the Expressionists disowned Impressionism, which they regarded as “man lowered to the position of a gramophone record of the outer world”, to depict instead a raw and visceral experience of life as it was felt, rather than seen on the surface. Their paintings brim with emotive force, conveyed in particular through intense and non-naturalistic color palettes, loose brushwork, and thick textures . 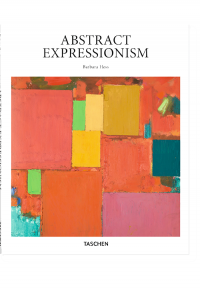 Covering the group’s stylistic tendencies, influences, and most important protagonists, this introductory book explores the Expressionist panorama of moods, ideas, and emotions and their abiding quest for deep authenticity.